Travel to Lake Baikal starts in Irkutsk city. This website is the best chance to see the most important places in the city. The historical center is compact and easy to explore on foot. 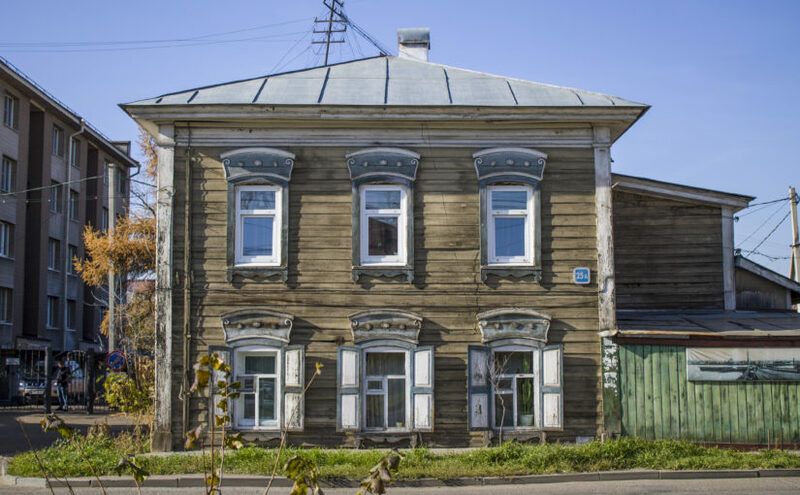 Irkutsk Free Tour offers freestyle adaptive walking tours. Visit important places, and get into more inside things with our friendly guides. 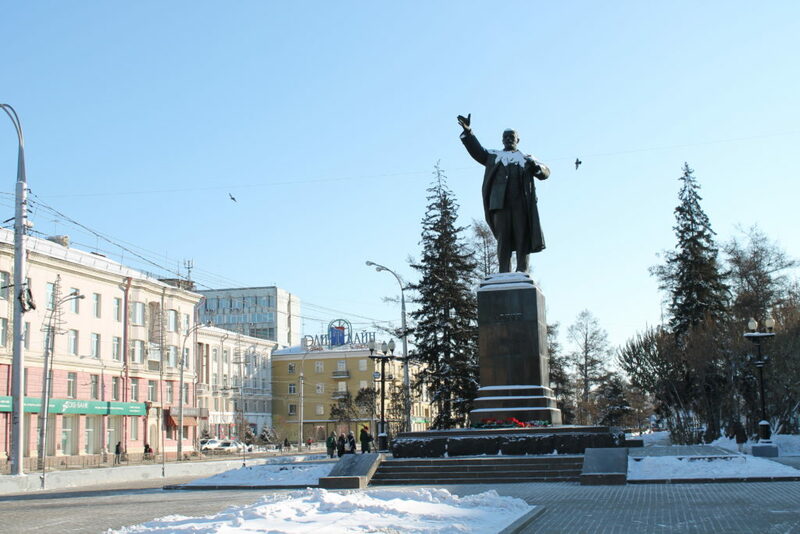 Center of Irkutsk, the big statue to Vladimir Lenin. Irkutsk Free Tour starts here, it is super easy to reach this place from anywhere. Pick up from your place is also possible. AM 10:45 Meet the guide. Introduction. 130th district and the Babr monument. Back to the starting location. Time adjustments can be done during the tour, depends on the weather and walking speed. Average time is provided in the itinerary. Stop for a snack or drink is also possible. The city’s rich contrasts of old historical and modern buildings. Most important monuments and history behind them. Remarkable historical facts, funny stories, personal experiences. Answers to all questions about getting around. Optional visits to the central market or museums. Introduction to local culture and spirituality. Other travel information about Baikal area. 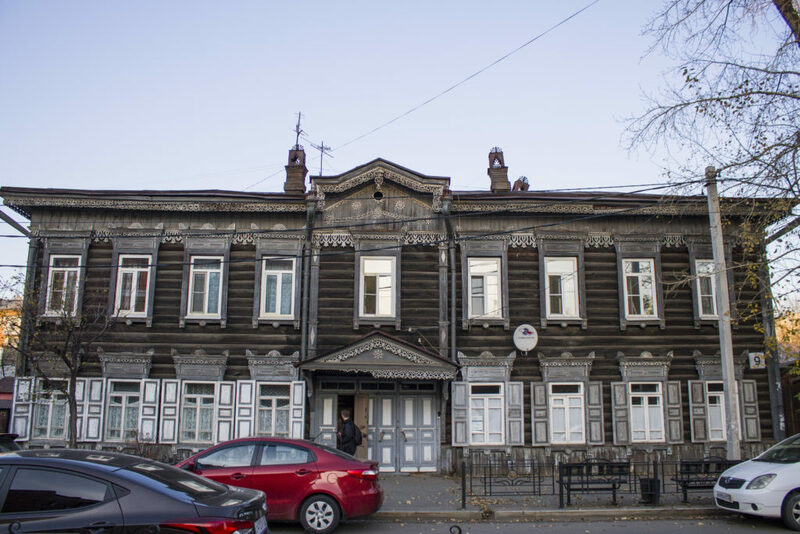 Irkutsk had always been a part of the global economy, culture, and political life. It started to develop during the industrial revolution. Standing on the road from China to Russia and Europe it had played the small, but key role in building the Russian Empire. During the Soviet times, Irkutsk became one of the centers of industrial development of the East Siberia and the Far East. And now Irkutsk is standing out in the global travel market, Lake Baikal nature attracts people from all over the globe. The booking form works 99%, so in case the form doesn’t work, please, use contacts and make booking request by e-mail, messanger, sms or phone call.